Every now and then a new destination in the Philippines pops out of the blue, causing amazement to many. With the country being composed of 7,641 islands, it has become a paradise to many people, locals and foreigners alike. From the world-renowned island of Boracay to the beauteous stretch of Palawan, this tropical country has become the top travel destination in Asia. 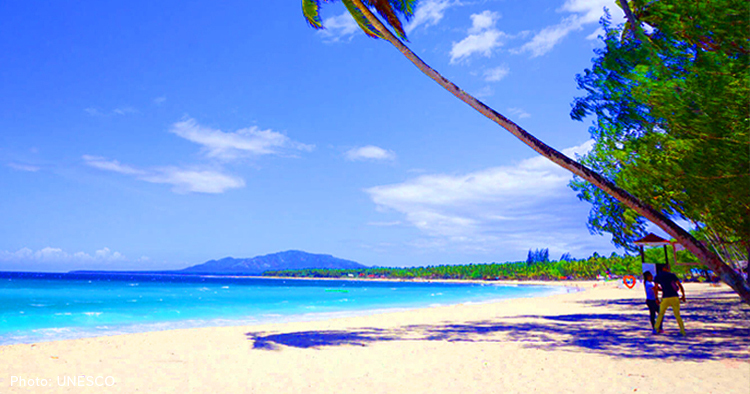 One of the undiscovered paradises in the southern part of the country that is slowly gaining traction among Filipinos and foreign national is the island of Mati in Davao Oriental. About three to four hours away from the capital (Davao City), this travel destination offers its tourists an out of this world and excellent mixture of beauteous bays and beaches as well as awesome natural, manmade wonders. How to get to Mati? From Davao, it will take about three and half hours to four hours of land trip if you take the bus or commuter van. After that you will have to transfer to a tricycle or a single motorcycle called by the locals as “habal-habal.” Travel time here is approximately 20 minutes. We at Car Rental Davao can make your travel, of course, more seamless and hassle-free by renting a vehicle from us. By riding a private vehicle, you can cut your travel time to at least an hour. The good part about this is that you don’t need to transfer from one vehicle to another as you can get directly to Mati with just one single ride. Yes, just one single ride! An even more amazing part is that you can your family or friends accompanying you in this journey if you rent a vehicle from us. With a sedan, you can have at least a company of 5, and if you decide to rent an SUV, you can take at least 7 people. We also offer a van that will allow you to take at least 10 people, excluding you. 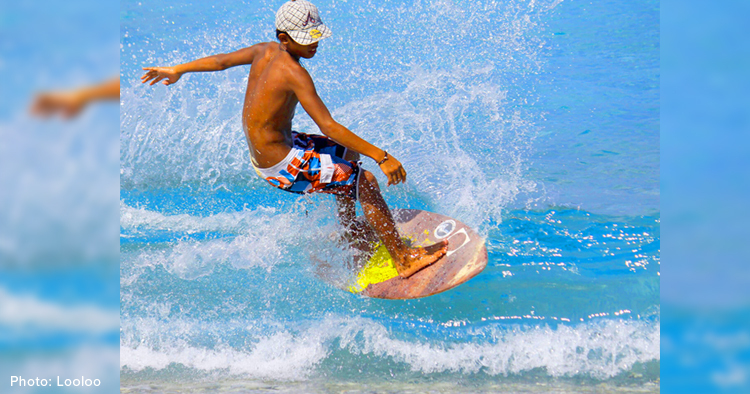 Like the popular Boracay, Matti has some of the best beaches in the Davao region. Here, you will experience not only its breathtaking view, but also its crystal blue water and powdery white sand that are unlike any other beaches. Aside from its amazing beaches, Mati is also the home of the first and, so far, only UNESCO world heritage site in Mindanao: the Mount Hamiguitan Range Wildlife Sanctuary. 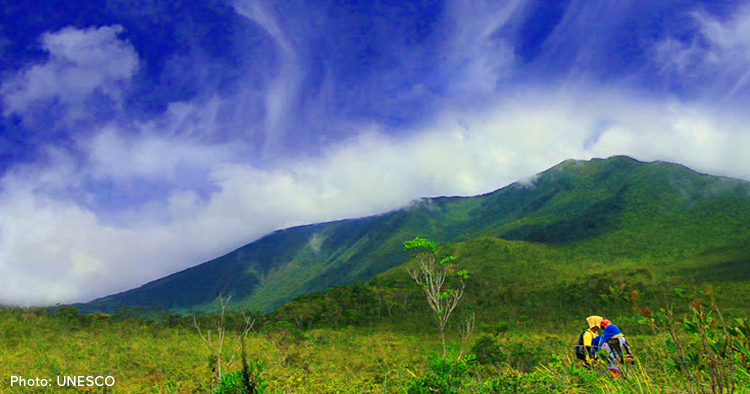 A top site for mountain climbers and outdoor enthusiasts, Mount Hamiguitan has a breathtaking view of the natural wonders above its range. This include tee Tinagong Dagat or Hidden Sea, and Twin Waterfalls. Truly, this is one spot you shouldn’t miss! Our team here at Car Rental Davao highly recommends you to visit Mati, and in particular Dahican Beach and Mount Hamiguitan. To rent a vehicle from us, you can contact us directly at 0945-238-4283. Online you can also email us at jason@carrentaldavao.com or book via our Book A Car page.